Veliko Turnovo Municipality enters with 42, 000 EUR an international project for steady city tourism, money.bg announced. The Municipality Council signed the union agreement with municipalities from Spain, Portugal, Belgium, Ireland, Italy, Hungary, Poland, Romania and Greece. The program for international collaboration INTERREG IV C will invest 3 million EUR for 3 years to develop strategies of tourism exchange in the cities partners. The EU subsidizing will be 85% of the amount. The project's aim is innovation and experience exchange in tourism management and culture- historical inheritance. Leading municipality in the project is Spanish Salamanca. The tourism developing is main priority of Veliko Turnovo municipality. For the last 7 years the tourists flux had increased triple and in 10 to 15 years round 3 million Bulgarian and 1 million foreign tourists are expected to visit Veliko Turnovo. 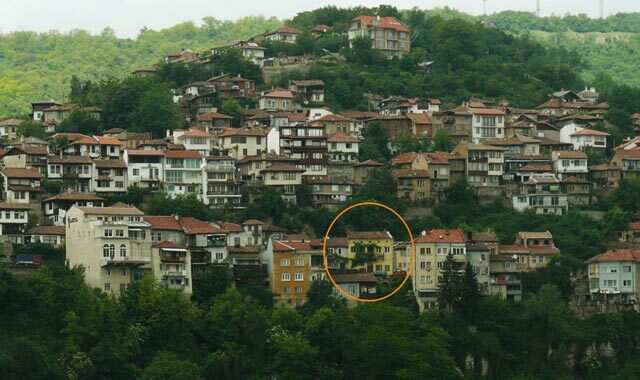 Round 100 hotels, guests' houses, hostels, boarding houses and others have been registered in Veliko Turnovo and the region and 1230 restaurants, coffee houses and entertainment institutions. Over 15, 000 people work in the tourist industry in the Municipality, which defines it as leading field about the region's economics.